A skilled, athletic, high caliber shooting guard prospect, Beverly is one of premiere prospects in the Midwest. Showing good production and potential this high school season Beverly set the bar high. 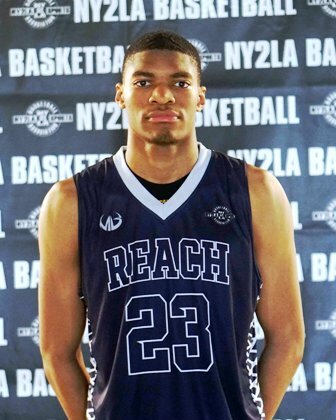 He holds multiple Division 1 offers and is set to make a major Splash this spring for REACH Legends. A crafty and skilled scoring lead guard, Desi Carton is high major caliber prospect. 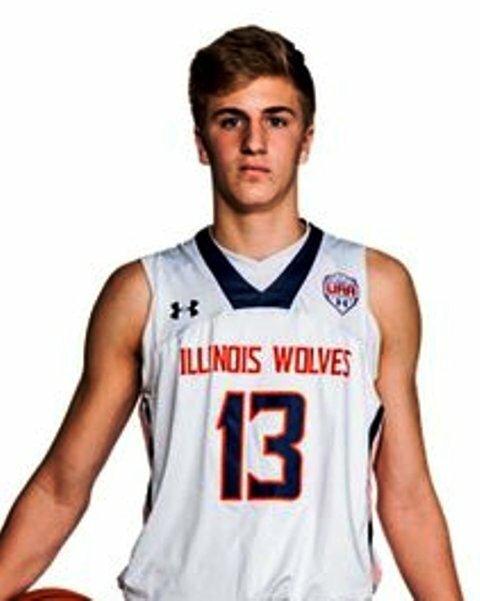 Playing at a high level during the high school season, Carton is one of the top point guard prospects in the Midwest and he has a host of high-major offers already with more reaching out monthly. One of the top prospects in Ohio's junior class and a recent Xavier commit, Samari Curtis is an athletic skilled combo guard. Curtis will play a major role for All Ohio Red this spring after a strong high school campaign this past season. One of the top prospects out of Ohio's junior class and one of the top shooters at the position in the Midwest, Josh Corbin is a division one talent. Corbin holds multiple Division 1 offers and you can expect more to jump on board this spring and summer. A skilled and multi-dimensional scoring wing, Domask is a coach’s son and he plays as such with efficiency and solid decision making. He can finish at every level and he consistently delivers quality efforts time and time and again. 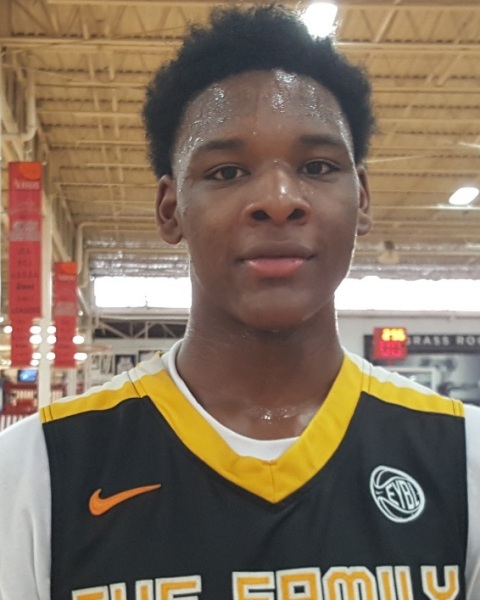 Dynamic point guard prospect Kansas commit Markese Jacobs considered one of top prospects in the class nationally set to hit the summer stage. Jacobs will be taking the lead for one of the top programs this spring Mac Irvin Fire and is prime to be a major force. One of the relative unknowns in the Midwest at this point, Johnson has a chance to really breakout this spring and summer given his size, length, and potential. There’s been a buzz in Illinois about him over the past few months and this spring you can expect him to generate a lot of attentions with bigs being at a premium. Fresh off one of the most impressive high school campaigns of any player in the class nationally, EJ Liddell was Illinois high school Player of the Year, Illinois Gatorade Player of the Year, and eventually he won a state championship. 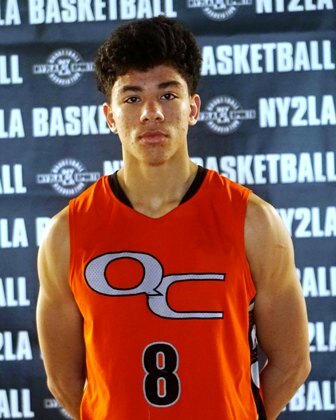 Liddell has been racking up the offers recently and he’s primed to be one of the premiere frontcourt prospects in the Midwest this spring and summer. Amongst the elite in Wisconsin 2019 class and one of the top scoring wings in the Midwest, Deontay Long is an advanced skilled prospect. He can score at every level and has the ability to do so in dominant fashion. A long wiry versatile wing, McCaskill can match up defensively at the 2, 3, 4, or 5 and do so in potential lockdown fashion. Athletically his explosive vertically and can fill the lanes and soar in transition and off slashing ability in half court sets. Already holding a large number of Division 1 offers, McCaskill is one of the better kept secrets in the Midwest at this point. An explosively athletic guard, McCaskill is fun to watch in transition and offensively he’s shown the ability to finish in a variety of ways both athletically and skill wise. Pound for pound one of the more athletic prospects in the Midwest, McCaskill has highlight reel potential on occasion. 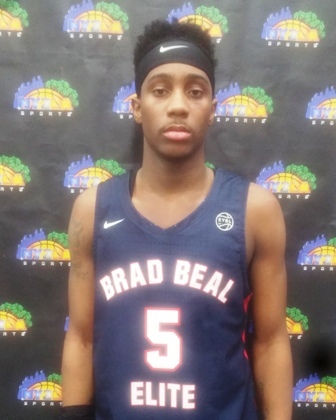 Coming off of stellar junior campaign for St. Louis Vashon, Mario McKinney is set to hit the major stage this spring for Brad Beal Elite. McKinney has continued to demand interest from high major coaches and he should continue on that path this spring as one of the premiere guard prospects in the Midwest. A highly skilled and talented guard, Nau handles the ball well, he can knock down the jumper, and he has excellent floor leadership. Look for him to deliver some quality performances this spring and summer with one of the top 17U teams Wisconsin has to offer this season. Big man Francis Okoro has established himself as a high caliber frontcourt prospect. Already holding multiple division one offers Okoro is set to hit the main stage this summer. Okoro has all the physical attributes coaches seek out and will be in high demand. 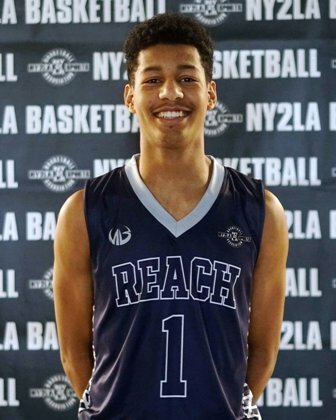 A long wiry sleeper with the ability to score in transition, finish around the basket, and face up and knock down the trey ball, Peeters is just getting started but as prospects go is one of the more intriguing talents in terms of his big picture potential at the collegiate level. One of the pure interior prospects in the Midwest, Thomas can finish with either hand around the basket and he has solid rebounding instincts on both ends that pair with decent timing and shot blocking potential on the defensive end. Thomas is a potential diamond in the rough so to speak and don’t be surprised to see a large number of Division 1 schools on his trail come summer’s end. A sharpshooting guard with the ability to score in bunches, don’t be surprised if Toussaint pours in some 30 point games much like he did during the high school season. He handles it well and can score in bunches. Another high major talent expected on the hardwood this weekend, Weems holds a number of blue chip offers and his list is only growing. He can score in multiple ways and he’s another to watch closely this weekend. 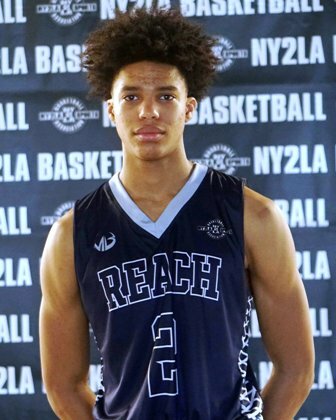 A bouncy two sport standout, Welch is just hitting his stride and with each passing week you can expect him to see his recruiting trail continue to fill up. An explosively athletic forward with improved skill, expect Welch to make a lot of noise this spring. One of the top prospects out of the Chicagoland area Kahlil Whitney is one of the elite wings in the class nationally. Coming off the state championship run with Roselle Catholic Whitney should ready for a huge campaign this spring.